Some gifts in our Lake Department - More in the shop! 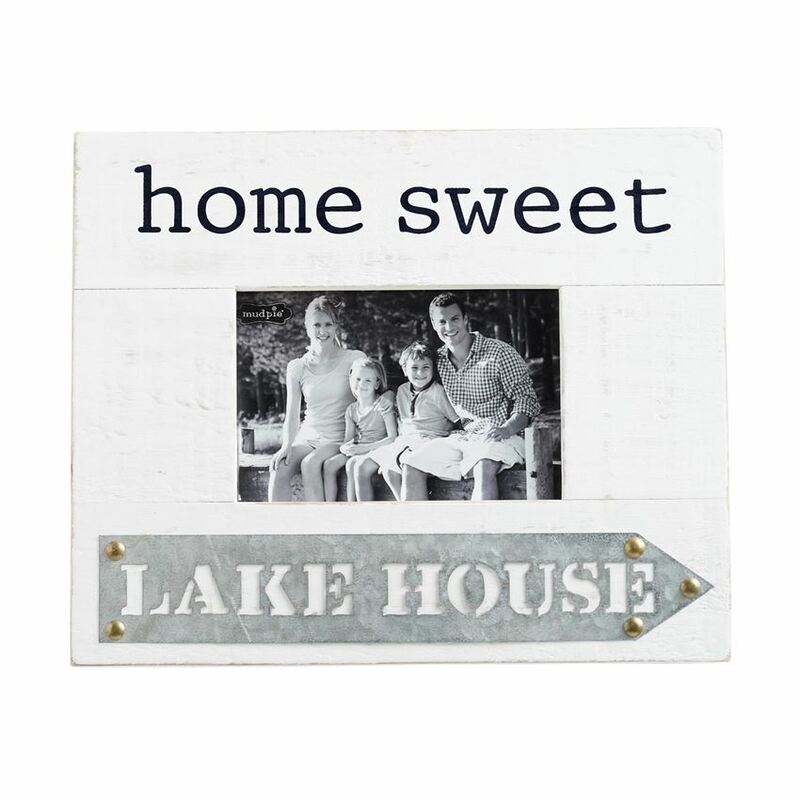 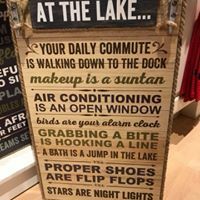 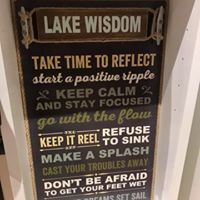 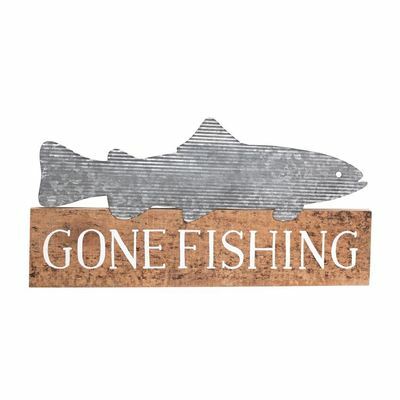 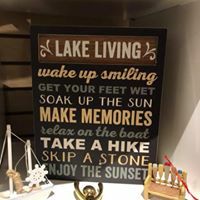 Below you will find a few of our favorite gifts and clothing items for your lake life. 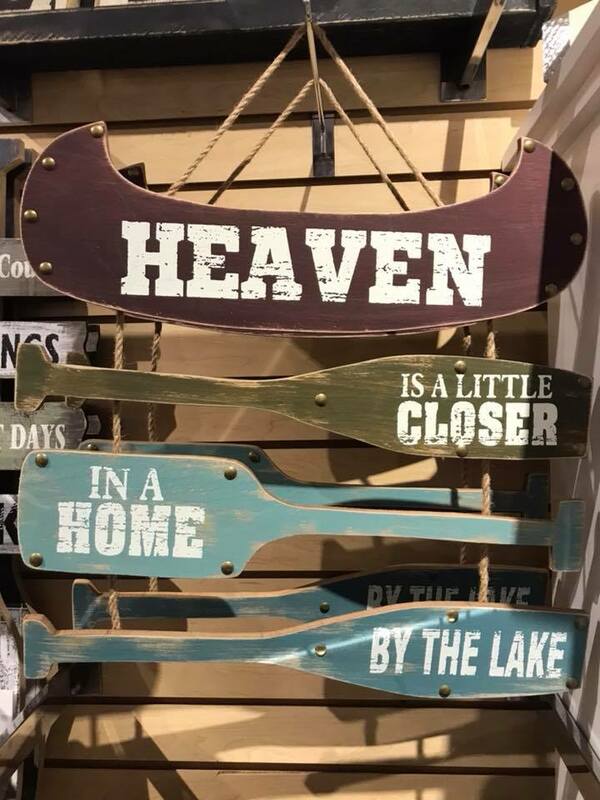 Custom signs are always available. 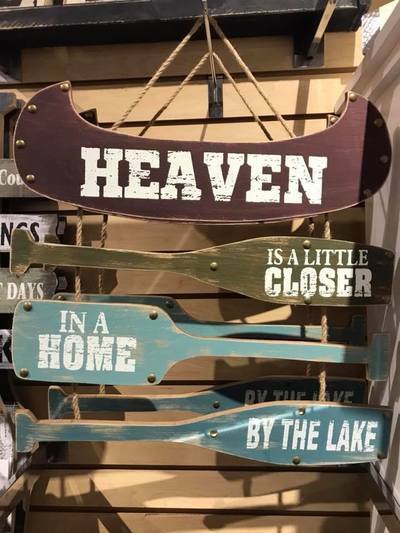 Check with the shop to order yours.